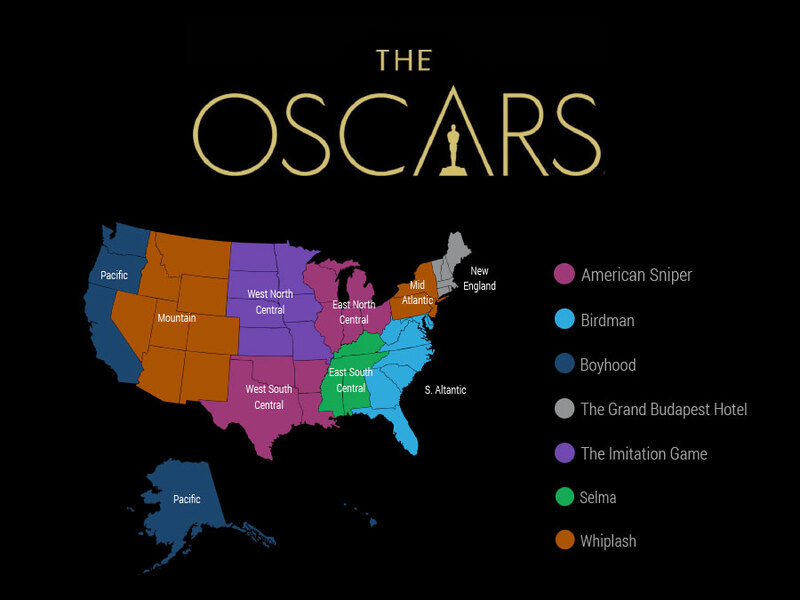 And the Oscar Goes to…? 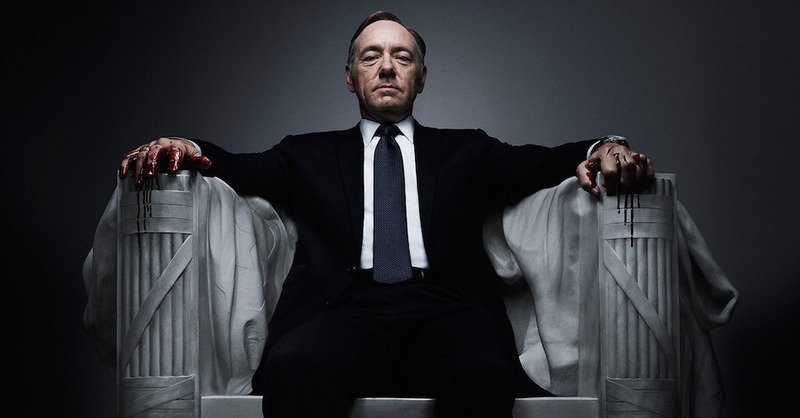 Whatever the details are behind Wednesday’s two-week early release of Netflix’s House of Cards (it’s since been taken down), we’re sure of one thing: it got people talking. Whether it’s bullfrogs talking beer, old ladies looking for beef, or a mini Darth Vader with a Passat, there’s no denying that some of the most influential and iconic commercials come from the Super Bowl. 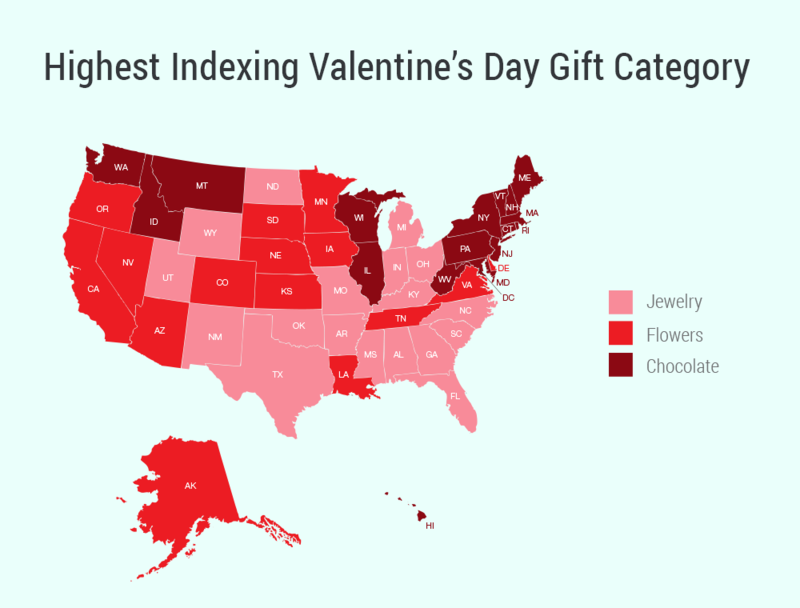 And as the stakes get higher each year, brands must find ways to increase engagement on their 30-second advertisements to get the biggest bang for their ($4.5M) buck. 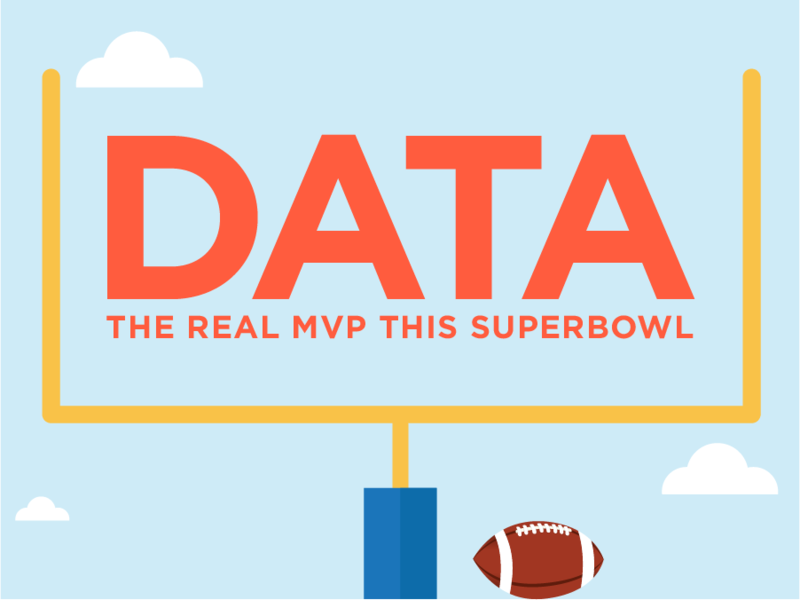 We think innovation for Super Bowl XLIX commercials lies in data – take a look at what we uncovered. Like many of you on the East coast, especially in the Northeastern United States, we’ve been digging ourselves out of the big snowstorm that hit yesterday and into today. 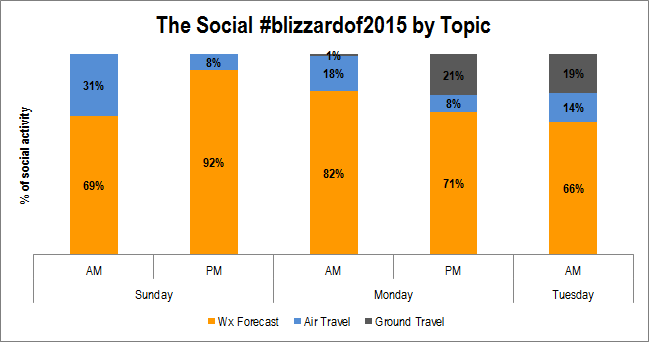 Since it’s all WE’VE been talking about around the office we felt it was appropriate to dig into the data to see what OTHER people were talking about online in regards to the #BlizzardOf2015. This chart looks at how what people were talking about changed over the last couple of days.